Owning a new home or an old home in Wexford, PA is a dream for most people in our area. Maintaining your home is another story. After the excitement of moving in and buying new furniture for your new home dies down, reality checks in and you realize there is a lot more to loving a home than filling it up with your belongings. 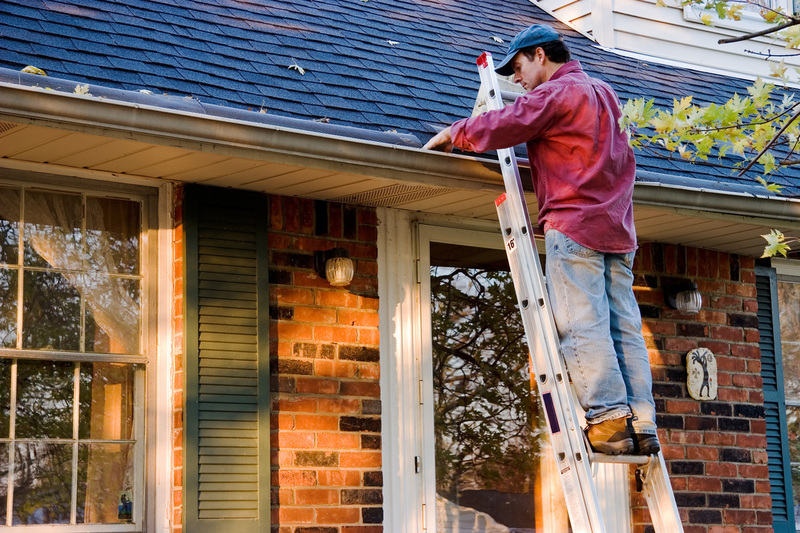 Many homeowners take pride in the interior of their homes but sometimes fail to recognize the importance of taking care of the home exterior and the repairs and maintenance that are needed to keep the home in working order. Don't lose your new home in Wexford because of water damage or ice damming due to bad gutters or to our PA weather. Keep the water off your house by maintaining your gutters in Wexford! CALL NOW FOR OUR BEST GUTTER CLEANING AND GUTTER REPAIRS! How to maintain your new home today! 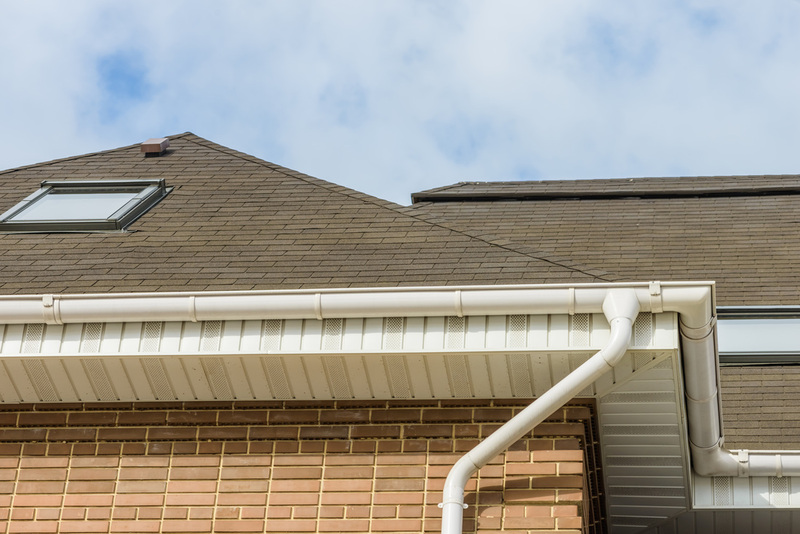 One of the most simple things you can do as a homeowner, to protect your home in Wexford PA, is to properly care and maintain for your Gutters in Wexford! Cleaning out your gutters on a yearly (sometimes more) basis will ensure that your home never falls victim to excessive water damage which can cause extensive problems to the foundation of your house and cause rotting wood on your roof. 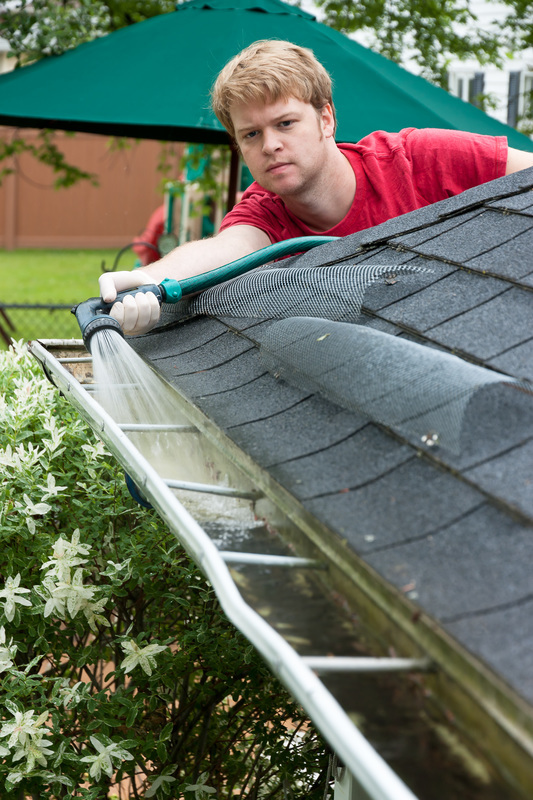 Gutter Cleaning in Wexford is something that Gutters Wexford does extremely well! Rely on our experts to clean your gutters in you old or new home in Wexford, Cranberry, Seven Fields, Gibsonia and more! Sometimes even the best homeowners can have problems. Gutters can fail for many reasons and if you do not get it fixed you can end up with problems that stem from the foundation all the way to having to replacing your roof in Wexford, PA. If the PA Weather Forecasts for storms, hail and wind, make sure you keep and eye on how well your gutters are working during the storm. Water should go to the downspouts with no problem and there should not be any overflow. 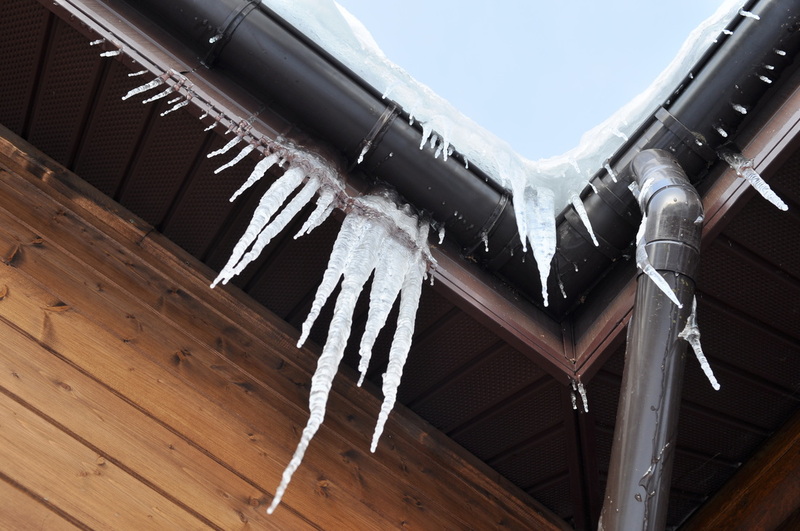 If you suspect a faulty gutter, look for excessive dripping, water overflowing the top, weed growth, cracks and see if the gutter if actually pulling away from the house. Let the trained technicians at our Gutter Cleaning Company in Wexford, take care of climbing the ladder and getting rid of the junk.